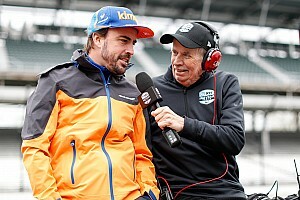 Fernando Alonso, who in May will make his second attempt at the Indianapolis 500, will have his first run in IndyCar’s spec Dallara aerokit at Texas Motor Speedway next month. The last time the double Formula 1 champion raced at Indy, on his event and series debut in 2017, his Andretti Autosport-Honda was running HPD’s manufacturer aerokit. 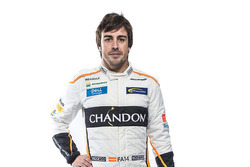 Alonso qualified fifth and led 27 laps of the race until his engine let go 21 laps from home. 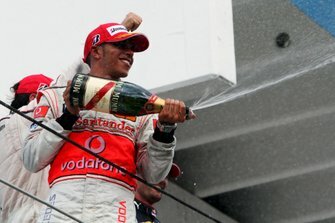 Since then he has won the Le Mans 24 Hours with Toyota, leaving Indy as the final accolade he requires to become the second driver in history to capture the unofficial ‘triple crown’ of motorsport – the Formula 1 Monaco GP, Le Mans and the Indy 500. The first driver to achieve it was five-time Monaco winner Graham Hill who won at Indy in ’66 and Le Mans in ’72. 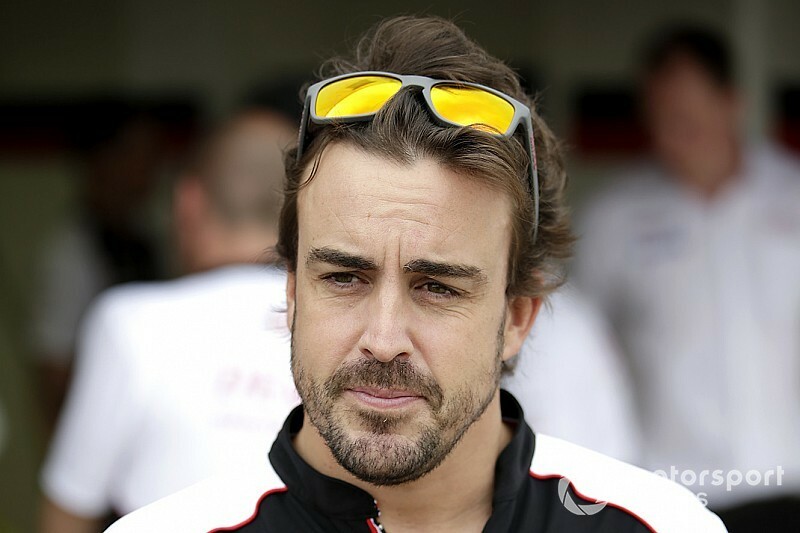 McLaren, which has entered a technical partnership with IndyCar sophomore team Carlin Racing, will test Alonso at Texas Motor Speedway on Tuesday, April 9. 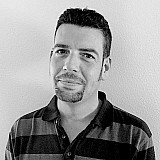 Asked by Motorsport.com how his preparations were proceeding, the Spanish driver said: “Everything is going well. Preparation-wise, we are on time with everything. “We were on the simulator last week in Charlotte and yeah, I’m quite happy with the McLaren preparations. “We will test in Texas at the beginning of April and Indianapolis at the end of April. So definitely I’m preparing as much as I can with engineers, with the simulations, with all the McLaren people who are involved in the program, watching the past races on television, onboards… So I think we are quite prepared. 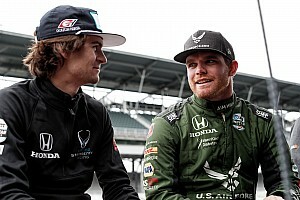 Asked if he expected to be able to emulate the level of performance he displayed a rookie at the Brickyard, Alonso commented: “That is the intention, to be at least as competitive as we were in 2017 but hopefully with a better final result of finishing the race at least! “But we respect a lot the teams already there – Penske, Andretti, Carpenter, Ganassi… They are on top of their game all the time and they prepare for oval racing like no one else does, so I think for us it is going to be a great challenge.